A lot of us sing this during the #Christmas season. At first glance, it looks to be a lullaby for a child. Maybe at one time it was. But we are grown-ups. We don't sleep in cradles. Isn't a little silly to sing this every year? 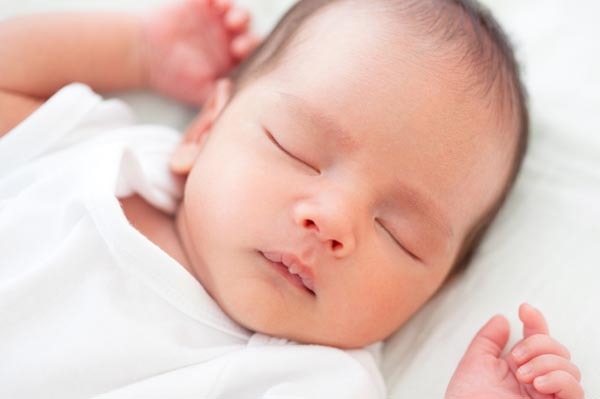 When we think of a child sleeping in a cradle, we think of the serene face and tiny, rhythmic breathing of a miniature person undisturbed by financial stress or current events or family conflicts. Mommy and Daddy are right there by the cradle, so, as far as that baby is concerned, all is right with the world. We have no more needs than that baby does (if anything, we have less). But we are burdened by those needs much more than the child is. Yet we are called to have the faith of children. Our Heavenly Father watches over us even in our sleep (Psalm 127). I want to sleep in a cradle- not with my body, but with my soul. And I want to lay there undisturbed, knowing that since Daddy is there all is right with the world.